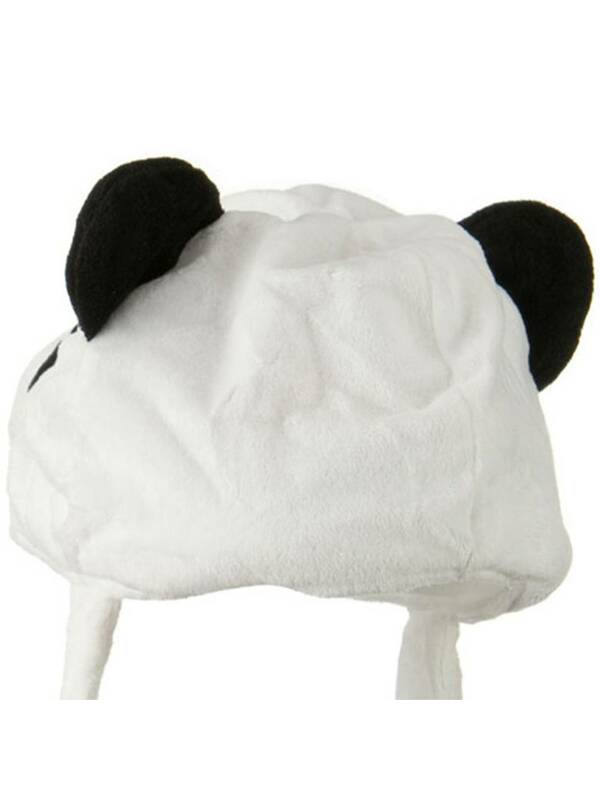 Our Kids Fluffy Animal Hat is an adorable and comfy hat for your children. If you feel like wind is a little bit chilly, but it's too much to put on a hoodie or a furry beanie? This animal hat would fit in the right category for this kind of subtle weather. This hat is light enough to keep on the head for a long time, and yet it is warm and fluffy enough to keep the child warm. Also its chin strap closure will help the hat to stay on the child's head so you don't need to worry about them running around. A great item to keep your kids warm and cozy. Hand washable only. Imported. Available in different styles and colors.